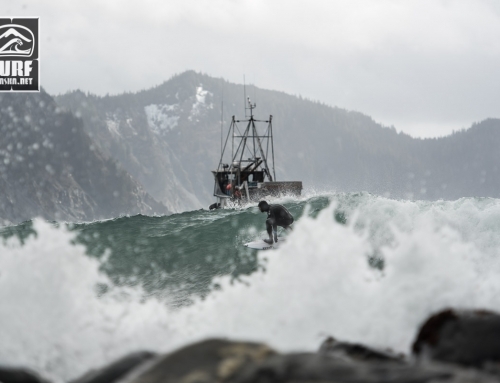 A solid swell in the Gulf of Alaska was lined up right for some good potential at Bear Glacier in Resurrection Bay on Tuesday. 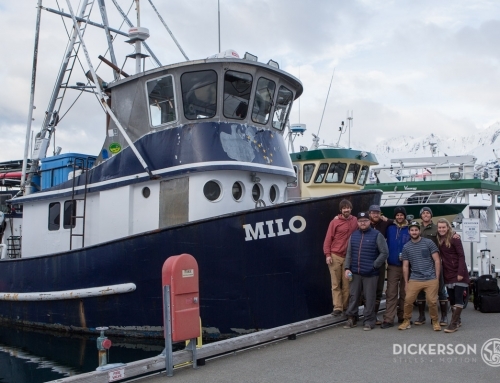 A few Homer surfers joined Scott Liska for a surf day trip out of Seward. It’s late fall here in coastal Alaska, the water is cooling right along with the air temps and we are starting to pull out our winter suits again. 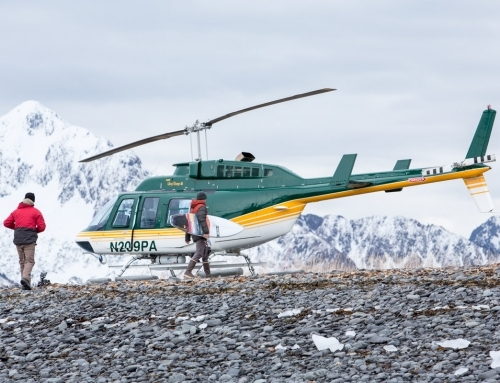 Last week a couple of the new winter suits from Matuse arrived here at Surf Alaska so I sent one along with Mike to get his feedback on it. The suit Mike tested is a TUMO hooded 6/5/4mm. When the TUMO suits arrived before opening the boxes I honestly thought that Matuse had made a mistake and sent the wrong suits, surely a 6/5/4 winter suit couldn’t be that light. So I guess they are not kidding, this is a light suit. A few of the other instantly notable features when pulling it out of the box are the super silky smooth touch throughout which is classic Matuse as well as just this hard to describe ‘swanky cool I want one’ look their suits have. Also the limestone based ‘geoprene’ is odorless and has no petrochemical smell which I appreciate. 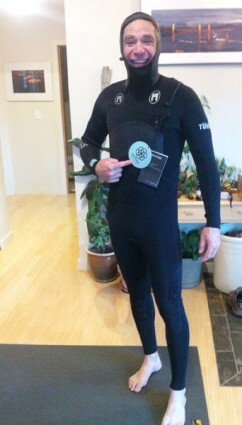 Mike trying on the Matuse TUMO 6/5/4 for fit. Ok, on with Mike’s review. As far a the Matuse goes, I was quite happy with the overall experience. It went on easily and felt comfortable throughout a 3 hour session. At the end of the session I still had a bit of strength left to paddle with. I believe it was mid to low 40’s air, mid 40’s water temp. Wind varied from calm to about 20 knts. First noticed how light it was. Although it did gain a bit of weight with usage, it remained noticeably light through till the end of the session. The arms that are silver lined really didn’t seem to absorb any water at all. [Editor note: I think that’s a titanium lining] I was very warm for the first 2 hours or so, and remained warm for the entire session even as the flushings took thier toll. The waves became a bit fewer with longer waits between sets which led to more sitting around without generating heat as well. The suit came off smoothly without cramping up at the end as well. Both the leg cuffs and arm cuffs stayed put and resisted letting water in, while not being so tight that water couldn’t exit. There were a couple things I noticed on the ‘not great’ side which might have been due to me not paying attention at the beginning, but here they are. It seemed like a bit more water would enter the suit ducking into white water than others. Part way through the session I noticed that in my rush, I didn’t pull up any tension in the shoulder draw string. I wasn’t able to do this with my mitts on in the water which very well could have resolved this issue. [See update below] The hood material was way comfortable, however it seemed to ride up a bit on my forehead (perhaps a lack head matting on my behalf?). Also the brim/bill seemed to be a bit small, which is no biggie when it is warm, however I have found that the brim does play an important role when the water is very cold in “clearing a hole” in the wave when punching through feathering waves. This technique greatly reduces the cold water on the face, and cold water entry into the suit. Once again, in my rush to get into the water, I did not spend time to insure the hood was properly adjusted prior to jumping in. After 3 hours of surfing I put the suit in a plastic bag on the boat, stuffed it in a backpack for boat and truck travel home ~6hrs. Upon getting home, I hung it up (around 1am) in the bathroom without any special air or heat and noticed that it was dry at 8am. I am about to jump in the shower and give it a fresh water rinse followed by hanging to dry again. All in all, it is as advertised, a VERY nice suit. Next time I have the opportunity to use it, I will be more attentive on the final fitting and let you know the results. To complete the review, I wish to add the results of my second wearing of the suit. Location was at Anchor Point surfing a wild pounding shorebreak. A two hour session with more wind and same water and air temp’s as the first trial. Once again the lightness of the suit, and the warmth stood out. This suit might be considered a bit of an overkill for the temps surfed so far, however it is nice to be toasty warm! This time I did adjust the shoulder and hood draw strings prior to going out and was pleasantly pleased with the results. Minimual flushing down the neck dispite multiple beach encounters. Hood stayed in place nicely although I do still believe that a bit more bill would be nice when we get into the actual winter surf up here. Gotta give the suit a thumbs up! Thanks to Mike for the feedback. I’m looking forward to trying this suit out myself. I was hesitant to test it out last week when we had waves in Homer because the temps just weren’t that low yet. 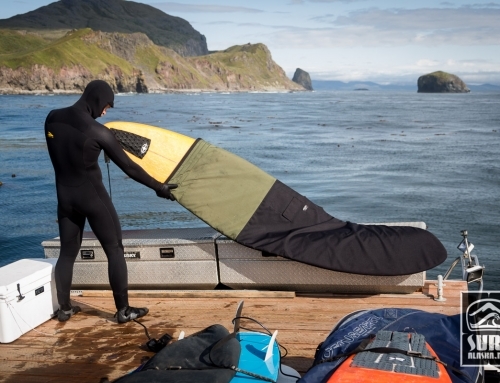 Surf Alaska is a Matuse dealer and if you are interested in trying one of these exciting new suits out or just have some more questions please contact us. 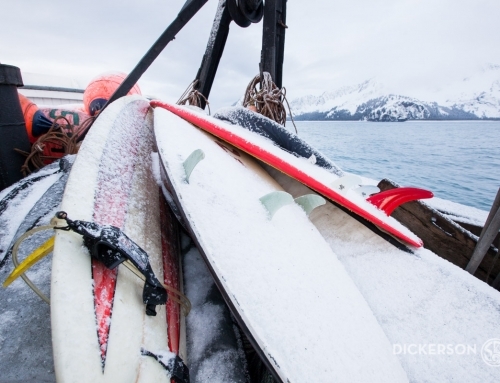 that first photo is awesome… describes everything that is good about surfing in AK! To complete the “Tumo 6/5/4 First Impressions” wetsuit review, I wish to add the results of my second wearing of the suit. Location was at Anchor Point surfing a wild pounding shorebreak. A two hour session with more wind and same water and air temp’s as the first trial. Once again the lightness of the suit, and the warmth stood out. This suit might be considered a bit of an overkill for the temps surfed so far, however it is nice to be toasty warm! This time I did adjust the shoulder and hood draw strings prior to going out and was pleasantly pleased with the results. Minimual flushing down the neck dispite multiple beach encounters. Hood stayed in place nicely although I do still believe that a bit more bill would be nice when we get into the actual winter surf up here. Gotta give the suit a thumbs up!